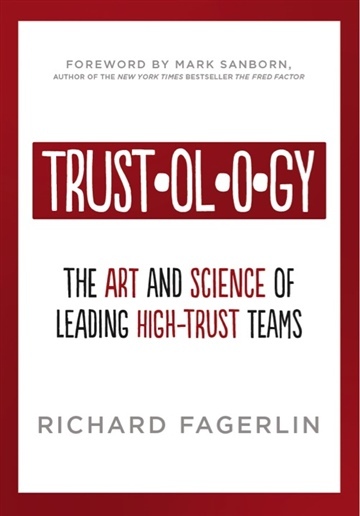 Richard Fagerlin is the author of Trustology: The Art and Science of Leading High-Trust Teams, and the founder of Peak Solutions, a management consulting firm specializing in leadership development and organizational effectiveness. A popular trainer and keynote speaker, Richard has worked with thousands of executives, business owners, and leaders throughout the world. He lives in Fort Collins, Colorado with his wife and four children.